If you love pineapples, you can’t miss this pineapple plantation tour in Arenal. 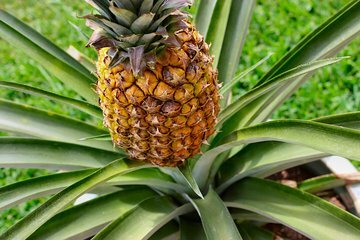 Learn all about pineapple planting, growing, and harvesting from an in-the-know guide, and then sample some of the sweet fresh fruit for yourself. A piña colada is also included for visitors of drinking age.